UFC 224 is underway live now, and the main card is about to kick off. Who will win in this battle of UFC legends and former champions Lyoto Machida and Vitor Belfort? Machida throws a pair of front kicks followed by a low kick. Belfort stays out of the way and circles away. Machida lands a low kick and Belfort darts in with a 1-2. Machida answers back with a body kick. Machida landing some more kicks. Slow round for both men. Machida takes it 10-9. Machida opens with a front kick that instantly KO’s Belfort. 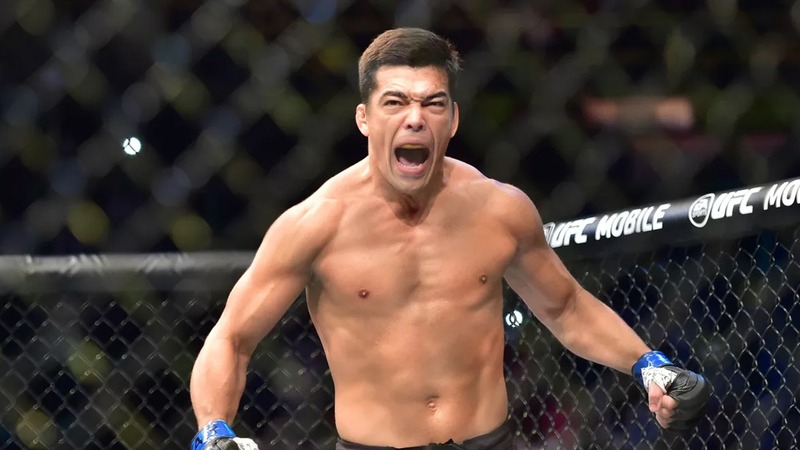 A magnificent performance by Lyoto Machida. Almost identical to Anderson Silva’s knockout over Belfort. Machida wins by second-round knockout 1:00 rd 2.